Built in 1908, this house is a rare example of modest brick construction. In 1910 it was the home of siblings Joseph, Ernest and Cleonice Jannucci and later became the residence of Joseph and his wife Philomena. Open daily through Presidents’ Day. Please visit website for holiday hours and more information. We wish everyone a beautiful holiday season and a joyous New Year! 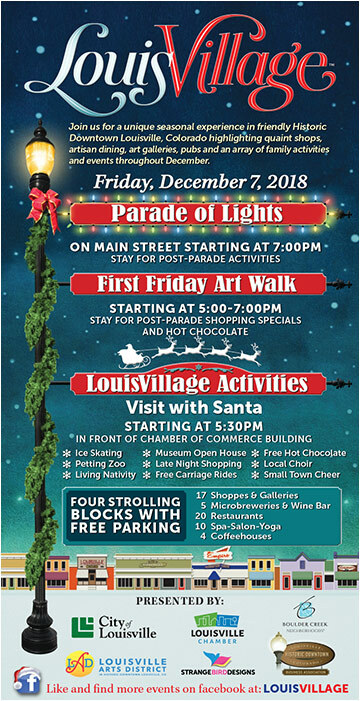 Here in Downtown Louisville, the season kicks off with the annual LouisVillage event, starting with the Parade of Lights and First Friday Art Walk. There will be plenty of activities throughout the month, good eats, good drink, shopping galore and all around fun for the entire family. Come join the festivities and help celebrate the Holiday spirit of our great community. Join Yoga Junction for its Annual Holiday Celebration. Steph Schwartz will lead a Vinyasa Flow + Kirtan from 6:00 – 7:30 pm, followed by beverages and snacks and specials for the evening. Class is free, so register early. 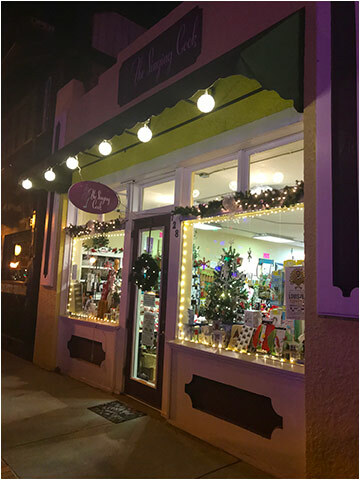 Women’s Night December 7 from 5:00 to 8:00 pm, enjoy a shopping night at the store with goodies to eat and drink, giveaways and a free gift with purchase. 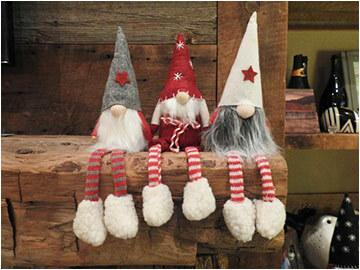 Holiday Open House December 12 all day until 8:00 pm, serving appetizers and libations and some of the best gifts in town! Also get a free gift with purchase. 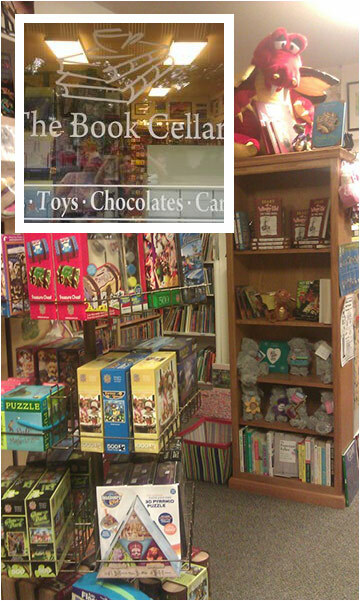 Happy Holidays from the Book Cellar! Is the Michelle Obama memoir “Becoming” on your holiday list? You can get it at the Book Cellar before December 15 and receive 15% off the cover price! For all the other books on your list, visit the store, or call in your order for things not on the shelf. Be sure to get your orders in by 12/15 for guaranteed Christmas delivery. Gear up for Holiday feasting! This is the last opportunity until March to get your knives, scissors, etc. in tip-top shape for the delicious meals and celebrations! No appointment needed, but it’s best to come earlier. Do some holiday shopping and grab a bite Downtown while you wait. Happy Holidays!!! 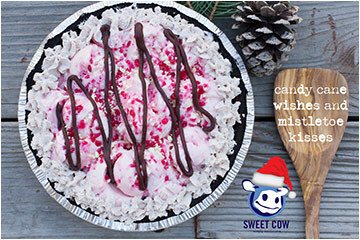 What’s the Holiday Season without a peppermint pie and Sweet Cow’s got the best! They take an Oreo crust and fill it with Hammonds Peppermint Stick ice cream. Then drizzle rich hot fudge across the top, and finish with homemade chocolate whip cream around the edges, and crushed peppermint across the top. Holy Cow that’s delicious! Bring a pie to your holiday office party, and keep one in your own freezer to share with your friends and family this holiday season! These pies only come around once a year so get one soon! 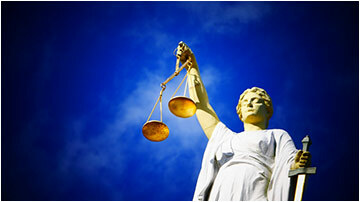 This introductory workshop will offer a broad overview of human rights and how they relate to our everyday lives. Join Museum Coordinator Bridget Bacon for a fun discussion about things that we did as kids that we never told our parents about. Bring your stories to the conversation! Participants are welcome to bring a lunch. Stop by the Museum to learn about hidden and interesting aspects of Louisville history and to tour the historic buildings on our Museum campus, at 1001 Main Street, during Louisville’s 2018 First Friday Art Walks! 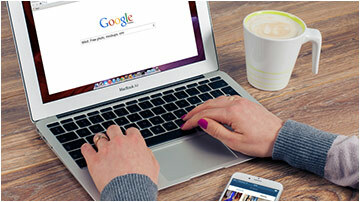 Basic instruction will include questions relating to PCs, laptops, tablets, smartphones, etc. Space is limited; registration is required. Please contact Adult Services to register. Play is an important part of every child's development. Bring your baby to explore toys, instruments, puppets, and gross motor play. Drop in.